We’re proud to feature in the Don't Move, Improve! 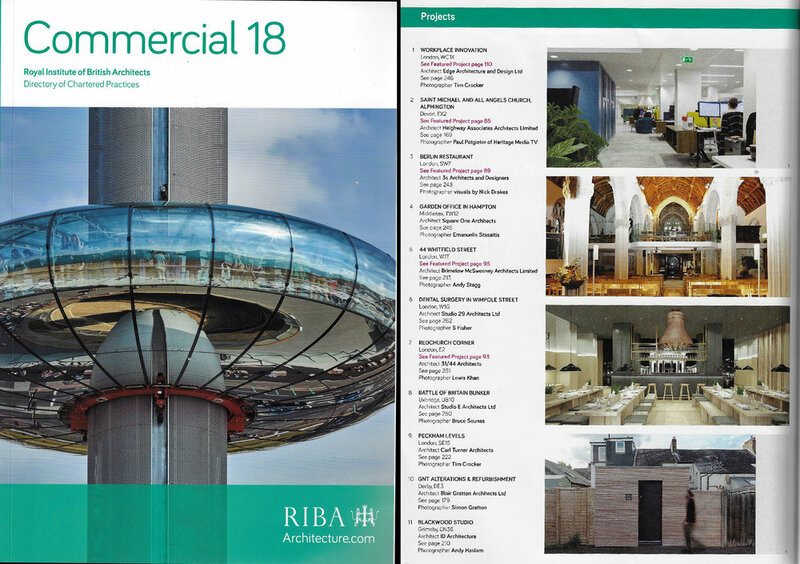 2019 showcase of London's best home improvements, with our project Garden Office in Hampton. Keep an eye out for the Don’t Move, Improve! 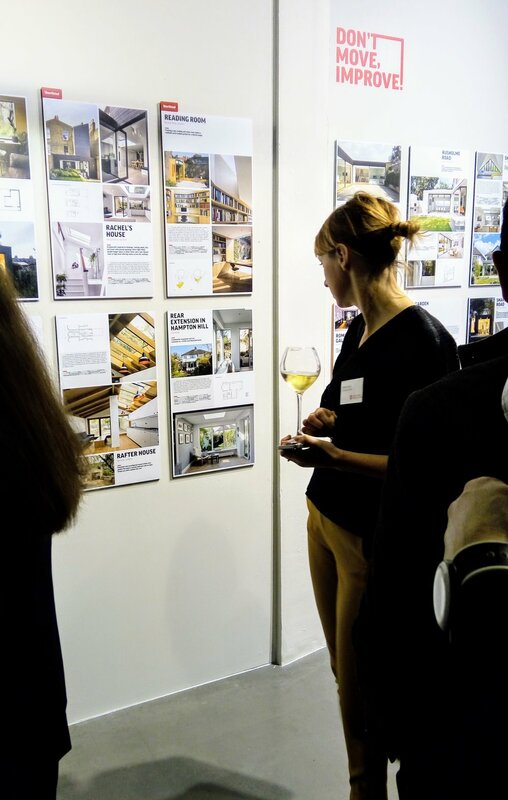 2019 exhibition and magazine, launching 22nd Jan 2019! 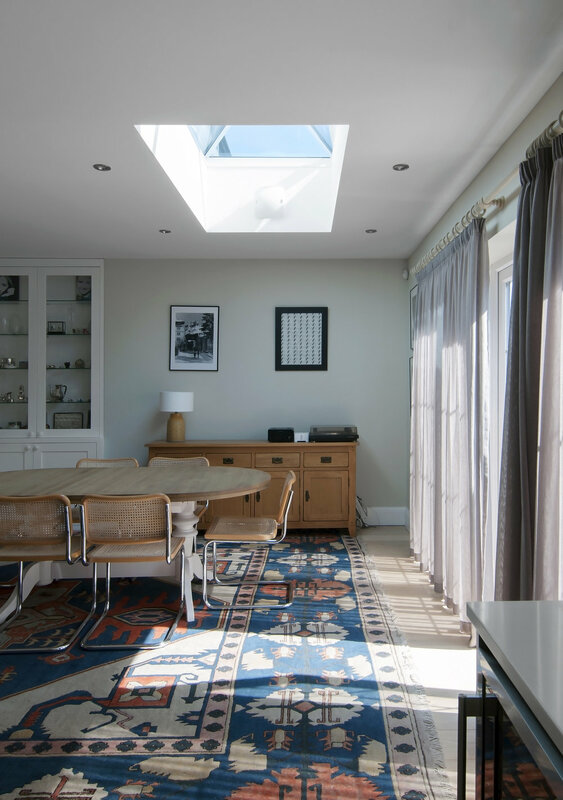 Our project for a house extension in Hampton Hill was featured on the 2018 Don't Move, Improve magazine. You can check it here at page 49! We are at the Building Centre for the winners announcement of Don't Move, Improve! 2018. 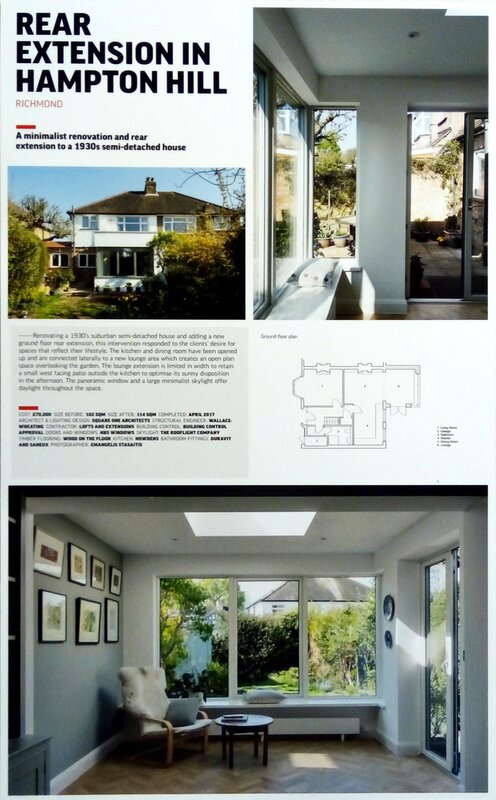 Our project for a rear extension in Hampton Hill was featured in this year's exhibition! Very inspiring frost on our office skylight this morning! The construction of one of our projects for a loft extension in Hampton has started! More pictures to follow! Check our latest project for our own office in Hampton! Today we visited the construction site of one of our projects in East Sheen. The demolition and excavation works are well under way and the foundations and walls will be raised soon. The project will include a new side and rear extension at ground floor level, a first floor extension and a loft extension.